If you're looking for the best deal on buckets full of data, now is the time to start shopping. Just four days ago AT&T issued a promotion that allows new and existing customers to double their data buckets at no charge, provided they act before Oct. 31. It's super easy, I'm an existing AT&T customer and called on Sunday night to have my plan upped from 20GB to 40GB for the same price I already pay; all I had to do was ask. Now, Sprint is doubling the data that AT&T already doubled. Sound crazy? It kind of is. AT&T is now offering 30GB of data for $130 per month, but Sprint is offering 60GB of data for the same price. That offer expands to other tiers, too. You'll pay $150 for 40GB of data on AT&T, or $150 for 80GB on Sprint. 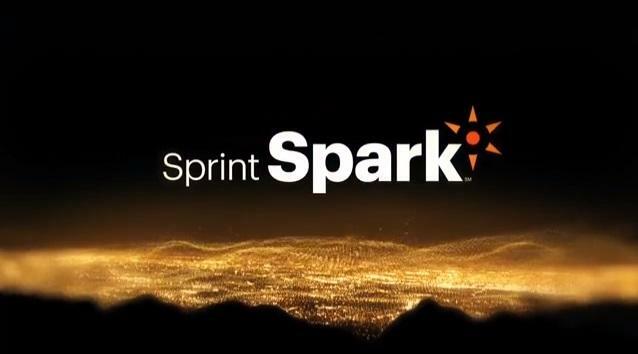 Sprint's also offering 120GB for $225, the same price you'd pay for 60GB on AT&T. Those are pretty good prices, particularly if you happen to live in an area with Sprint Spark where you can take advantage of the carrier's faster LTE network. Sprint has a similar promotion for Business Customers, too, and anyone interested needs to sign up for the new options by Oct. 31. Also, if you're switching a number to Sprint, the carrier will waive the monthly access charge for your devices on any plans with 20GB of more data per month, providing you sign up with either a Sprint Easy Pay or Sprint iPhone for Life Plan. If you're looking to save money now is a great time to shop around, just be sure to pick the carrier with the best coverage in your area so you can actually take advantage of the huge amounts of data you'll have each month.